Saint-Adolphe-d’Howard is the perfect place to enjoy the great outdoors! 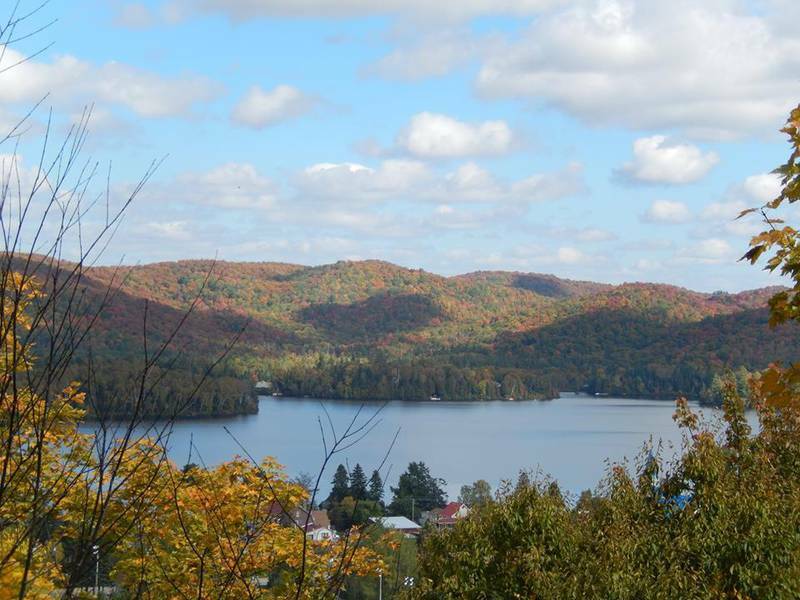 Winner of several national tourism and environment awards, this village is set by lac Saint-Joseph, the largest of the municipality’s 85 lakes. 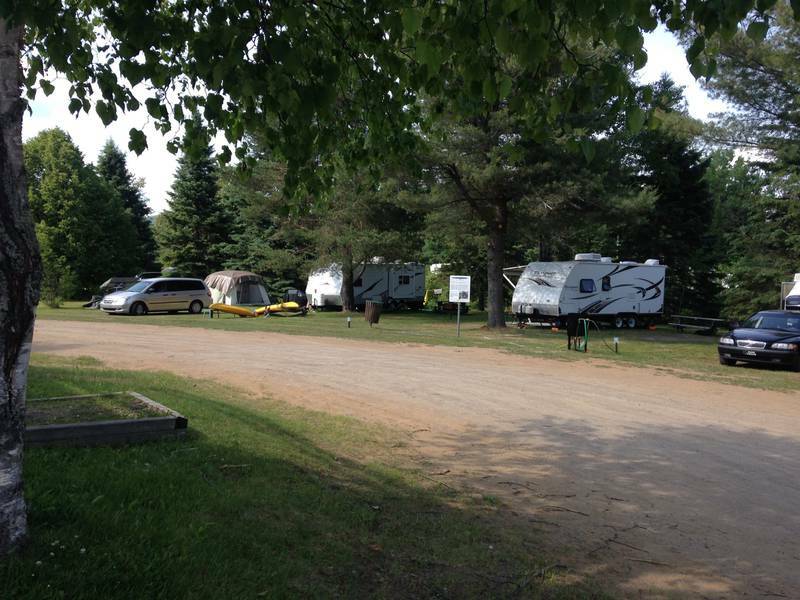 This charming outdoor centre features a campground, ready-to-camp sites and all-season trails.